Joss stopped by the opening and I was able to snag a shot of him with my artwork! A few years ago at San Diego Comic Con, during a Q&A in ballroom 20, someone asked Joss Whedon a question about his favorite fan art. During a very awesome and thoughtful answer, he mentioned that he hoped Gallery 1988 would one day do a tribute to his work with an art show. Well everybody... get ready. It's no secret that i'm a huge fan of the man. 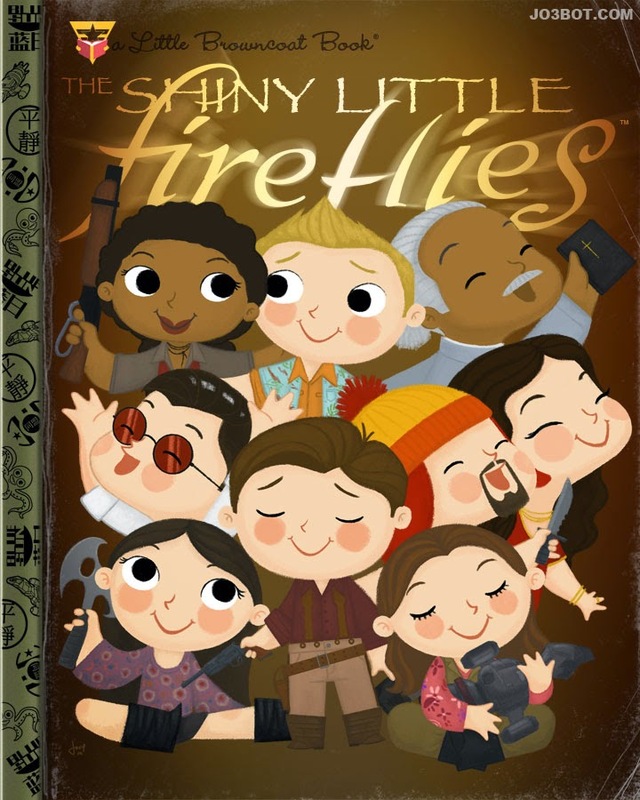 A few years ago I created this tribute to the crew of the Serenity with "River Tam & The Fireflies". That piece really kickstarted my career as a pop-culture artist. As I was working on that idea, I never imagined the places it would take me... 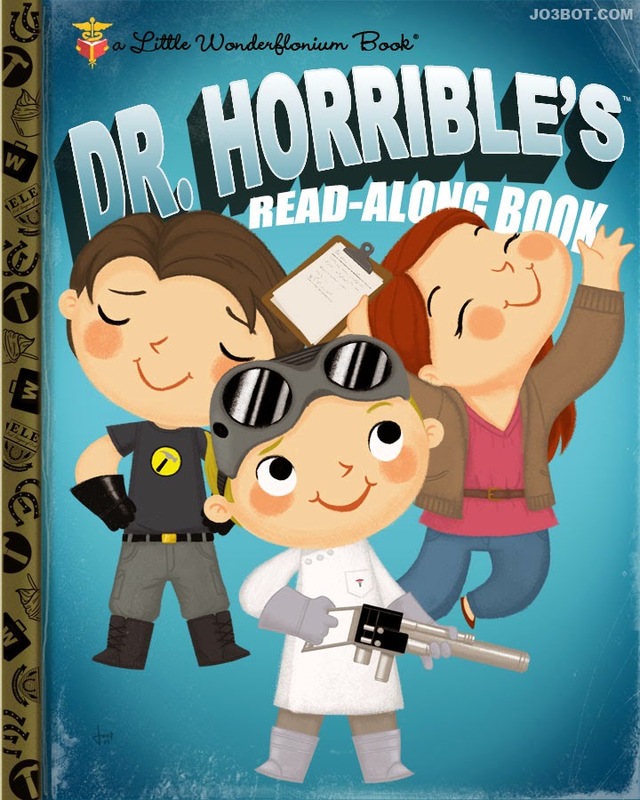 The following year for the next Crazy 4 Cult show, I made another one for "Dr. Horrible". And Then... my amazing wife (girlfriend at the time), Kristin got me hooked on Buffy. 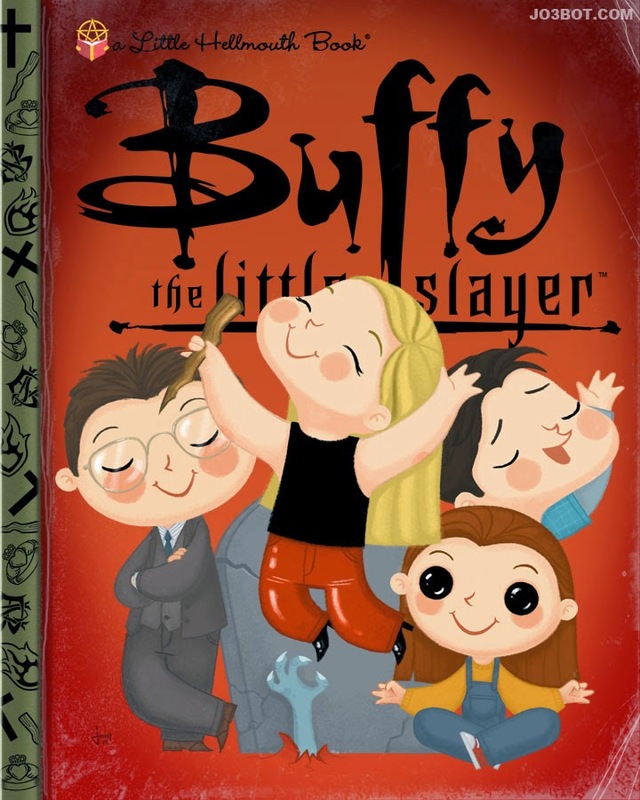 I created this "Buffy and the Scoobies" piece for her. I'm so happy to be a part of this show. 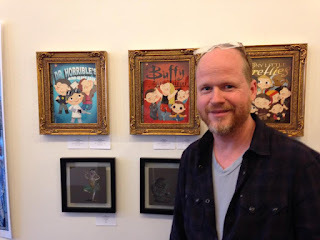 I've been a Joss fan for years, and I can't wait to see all of the artwork at the show! When I was planning out what to do for my solo show "Storytime", the first three things I wrote down on my list of MUSTS for the show was Firefly, Buffy, and Dr. Horrible. When I presented my list to the gallery, they suggested that maybe I put those aside as they had something in the works that those would be perfect for. I got VERY excited, and i'm happy that I finally got to do them. 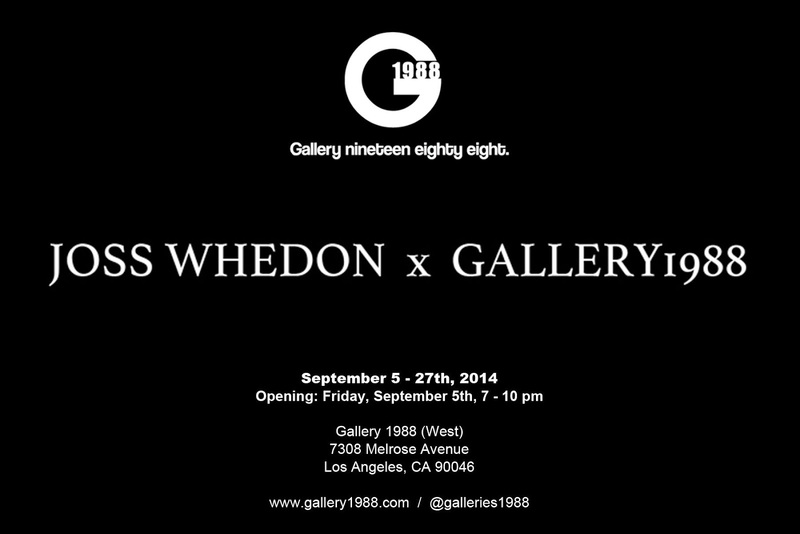 Without further ado (about nothing)... here's my artwork for the Tribute to Joss Whedon show at Gallery 1988! Shiny! Get this print by clicking HERE! SOLD OUT!! Scoobies! Get this print by clicking HERE! SOLD OUT!! Balls! Get this print by clicking HERE! 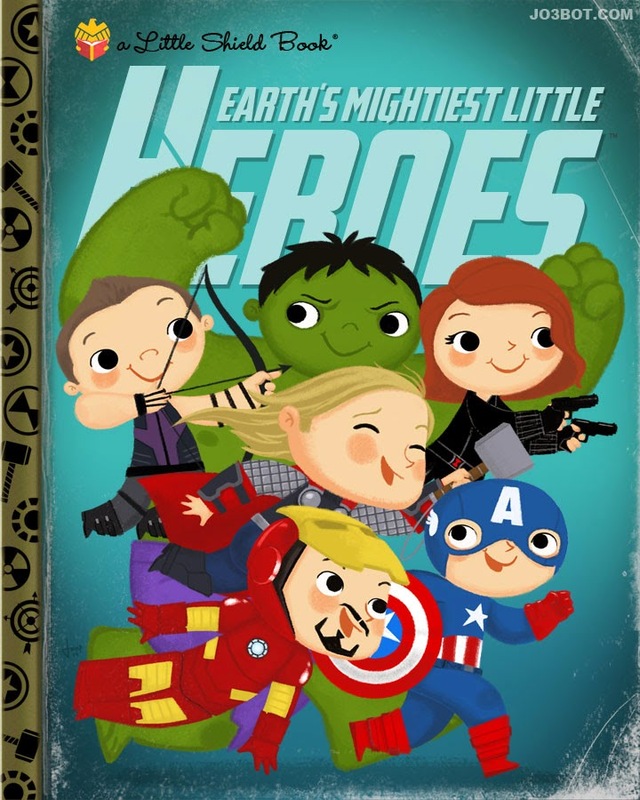 Also... though it's not a part of this show, my "Avengers" print from my solo show "Storytime" will also be available to purchase at the gallery! Again, this piece is only available through the gallery (at Marvel's request) and not online. So if you're coming out to the show, you can pick one up (unless they're sold out). The show opens this Friday, September 5th from 7-10pm. I'm sure the turnout is going to be insane, so don't miss out on the fun! I just love these! Sorry I didn't find you till way later and after the show! Do you sell the Star Wars covers? Or did you once upon a time?